Are you getting ready for your company golf outing? 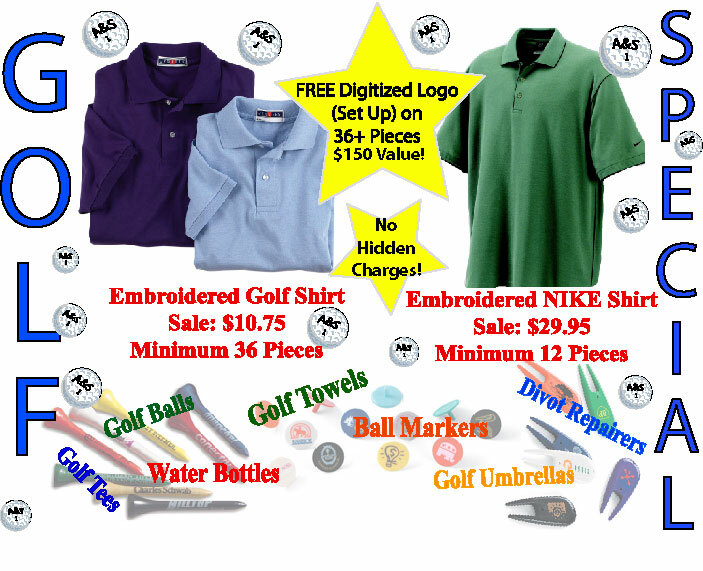 Would you like to have custom embroidered golf shirts bearing your company name and logo? 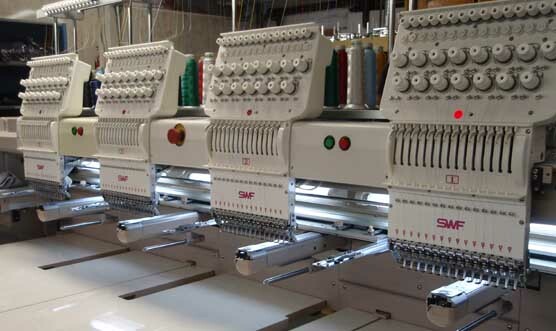 We offer free digitizing/setup on 36+ pieces. This can easily cost $100 or more with our competitors. We can also suppy golf towels, golf balls, divot repairers, ball markers, water bottles, and any other promotional product you may need. Let us custom imprint your logo on any of these items at a reasonable price. Give us a call at (937) 692-5685 or toll free at (866) 209-1574.